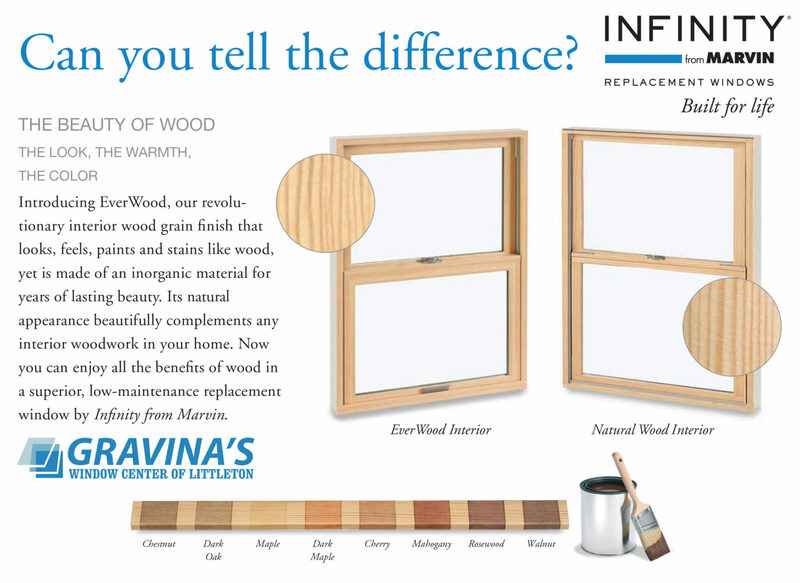 Here at Gravina's Window Center of Littleton, we are all about windows and doors. Not just any products, only the best. 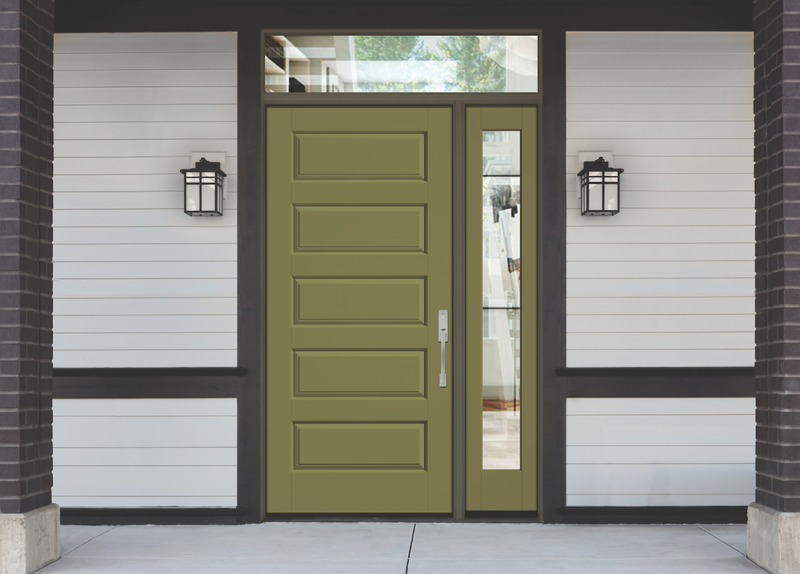 Infinity Fiberglass Windows, Marvin Wood and Fiberglass Patio Doors, ProVia and Therm-Tru Fiberglass Entry Doors - that's how we roll. We take our customers projects very seriously. Your home is your most valuable asset and it needs to be treated as such. Sure, you can go the plastic route (vinyl windows), but that is a band-aid. That will help the pain, but is it a long-term solution? NO! Durability - Typically we see vinyl windows last 5-10 years in Colorado, and those are the good ones. Builder grade vinyl windows can have issues within the first couple of years. 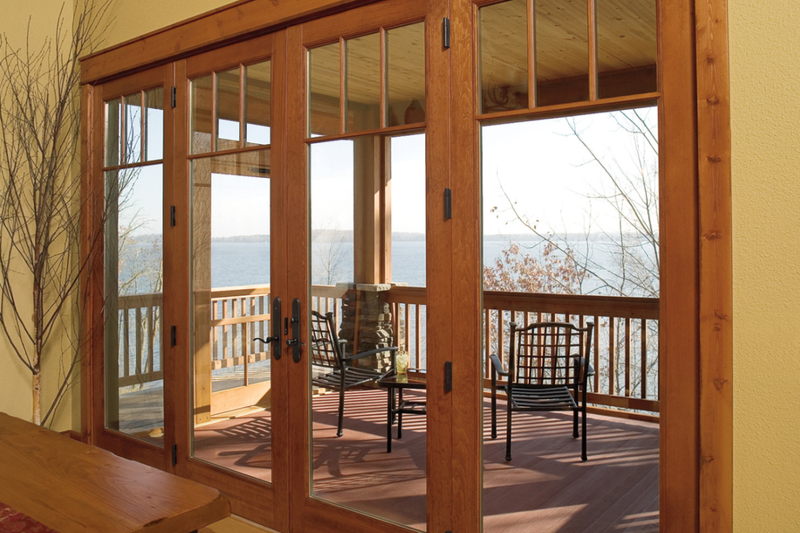 Performance - Vinyl windows start out great, keeping the wind out and the comfort in your home. After a few years, because of the expansion and contraction, vinyl windows start losing their seal and the cheap weatherstripping designs take their toll on your home. 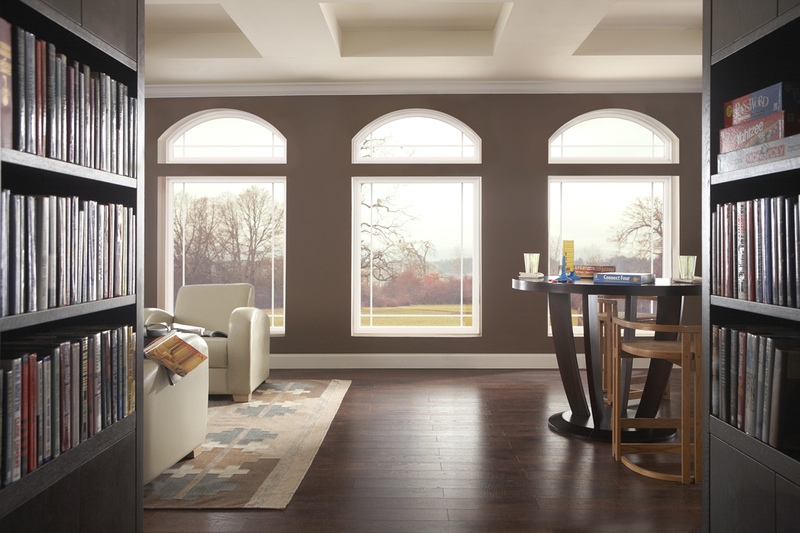 Appearance - Builder vinyl windows have thin frames which are more attractive than bulky frames. That is where the weakness is enhanced though. The thinner the vinyl frame, the quicker the sagging and distortion of the window. 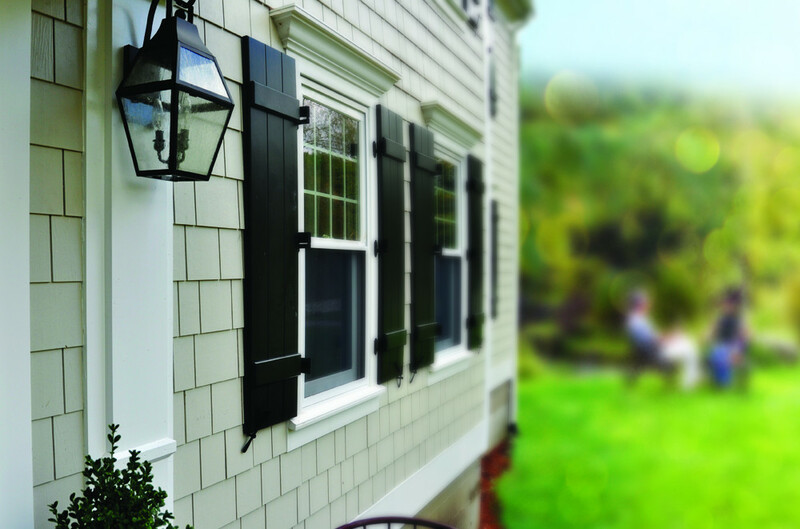 Higher end vinyl windows perform and last longer because they have bigger frames, which are needed to last longer. Visually, not so appealing. We could go on about the lesser value of replacing your windows with vinyl products, but we love giving much more detailed information during your window consultation. You may spend less in the beginning for vinyl windows and doors, but should you really compromise with your home? How about patio doors? We can help guide you in the right direction.